Here is the current list of Disney World Resort Hotels. 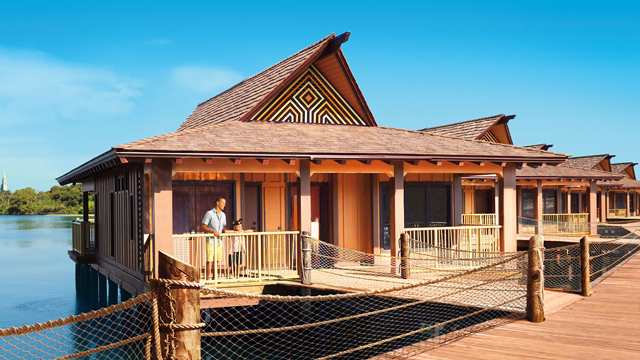 This Disney resort list is categorized by price range. Guests of these hotels, with a valid theme park ticket, have the opportunity to enjoy the Extra Magic Hours benefit in the theme parks through December 31, 2019. 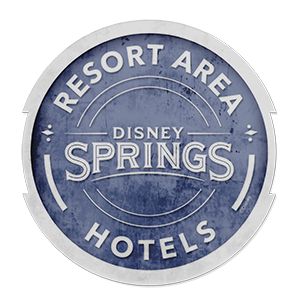 The Disney Springs Resort Area Hotels are also offering guests the opportunity to make FastPass+ selections up to 60-days in advance of their stay through 2019.